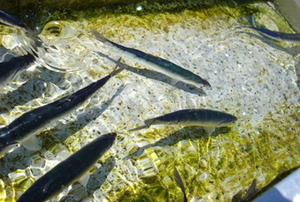 Follow these steps to build a minnow trap. Razor clams are coastal shellfish, known for their rarity and their meaty contents, and you can catch them for dinner. 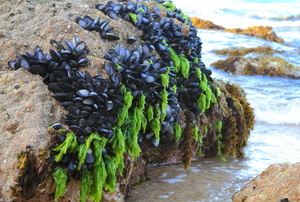 It is not hard to collect sea mussels. 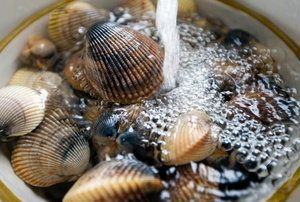 Dig into this before you go clamming. Drift boat fishing is a fishing strategy used by many people to aid the process of catching large fish. The following tips will make catching Dungeness Crab much easier and a much more satisfying experience.